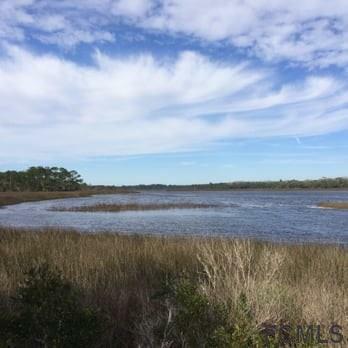 Private 5 acre parcel located in a countryside atmosphere, but still close to all the conveniences of Palm Coast. Property is fully gated. Large fresh water pond within parcel. 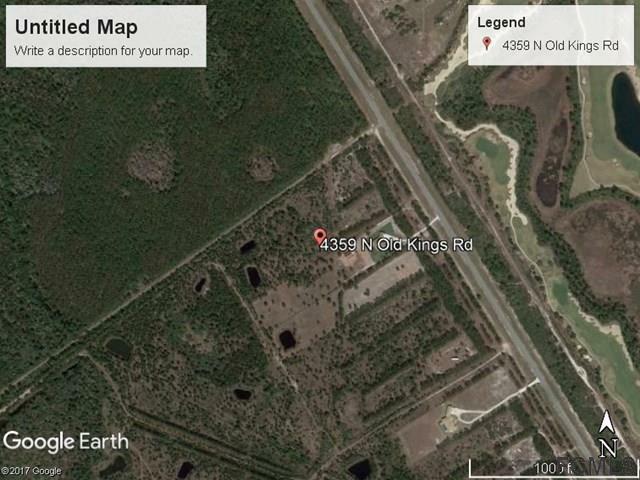 Close proximity to schools, I-95 and US 1. Zoned Agricultural Residential. No building time frame restrictions. Minimum size home 2200 sqft. Underground utilities. Owner's option for utility service, city water and sewer is available for hook up, or septic and well water is an available option.